As fall settles in, you can feel change in the air. You can smell it, and hear it. Even before the hardwood trees begin their slow gilding, several species of birds begin their annual migration to warmer climates for the winter. Birds such as flycatchers, warblers, swallows and swifts that feed primarily on insects and other invertebrates are the first to retreat to the south where food resources are more plentiful. With migrants on the move, forest preserve woods, prairies and wetlands can be transformed from tranquil to dynamic overnight, with a suite of new species to identify. In the forest preserves you may notice increasingly large flocks of blackbirds, cowbirds and starlings which form undulating airborne formations called “murmurations.” The mechanism by which hundreds of birds can all fly in instant synchronicity, as if one body, seems to be another of nature’s great mysteries. But science has recently offered some answers to the question of how masses of birds move so intricately. Researchers have observed that nearly instantaneous signal processing occurs when each starling simultaneously copies the movement of every other bird in the flock. This is accomplished by flying as close to their neighbor as possible and instantly imitating any variations in speed or direction taken by it. In other words, if any one bird turns and changes direction, all birds follow its lead by copying the movement of the bird nearest to them. Ruby-throated hummingbirds are summer residents in Illinois and the most common species of hummingbird in the eastern half of North America. Like most other hummingbirds around the world, they migrate south each fall. Wintering in Central America between southern Mexico and northern Panama, they find abundant insects (nectar simply fuels their insect-hunting activity) and avoid cold temperatures. 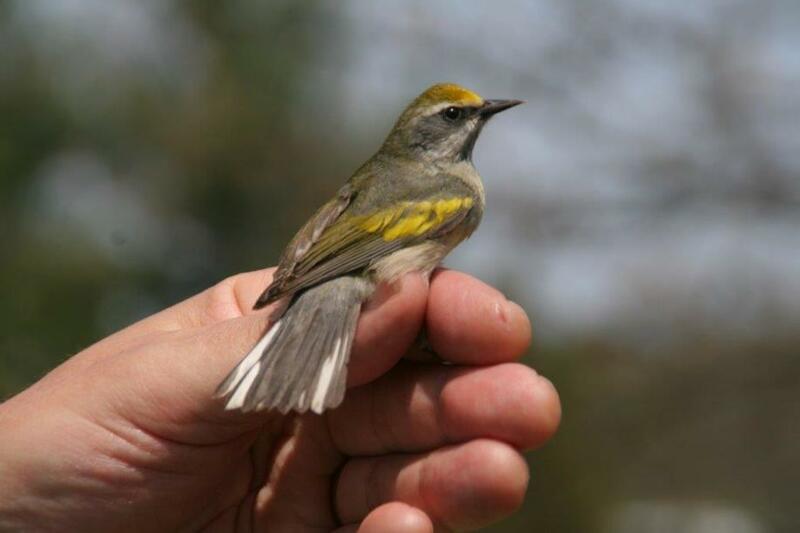 Some adult males start migrating south as early as mid-July, but migration peaks in late August and early September. The number of birds migrating south may be twice that of the northward trip, since it includes immature birds that hatched during the summer, as well as surviving adults. Did you know most birds migrate at night? Now, during the peak of the fall migration, thousands, sometimes millions, of birds migrate across North America. While we are sleeping, songbirds wing by high overhead. While it&apos;s largely an unseen migration, it&apos;s not a silent one. Most of these birds vocalize while on the wing, making night flight calls (NCFs) that sound nothing like their melodious breeding calls. So during the day these birds rest and feed, and protected habitat such as forest preserves provide the shelter and food they desperately need. Geese, swans and cranes migrate during daylight hours, and can often be seen and heard as they fly overhead in graceful V formations. 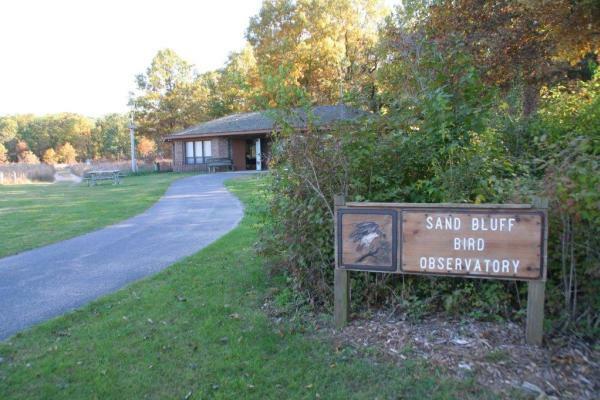 Pecatonica Wetlands and Ferguson Forest Preserves are great places to see wading birds such as the great blue heron and sandhill crane. By mid-November the fall migration is essentially complete throughout North America. A new animated western hemisphere bird migration map was recently developed with data collected by citizen scientists. What&apos;s impressive is HOW MANY BIRDS MIGRATE RIGHT THROUGH OUR REGION! The Mississippi and Rock River flyways are major travel corridors, and the quality habitat we provide here in Winnebago County is critical to the successful north and south migrations of millions of birds! The Forest Preserve District is dedicated to protecting, conserving, enhancing and promoting Winnebago County’s natural heritage for the environmental, educational, and recreational benefit of present and future generations.